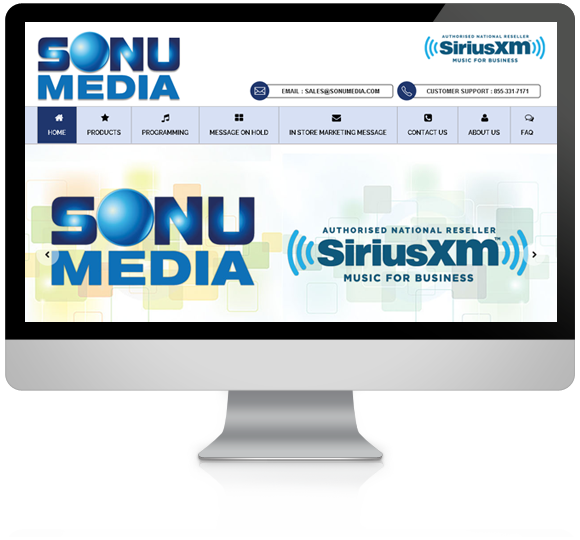 Sonu Media provides background and overhead music solutions, and promotional message recording services for restaurants and bars, retail outlets, hotels and hospitals, lobbies and waiting rooms and all other commercial establishments. 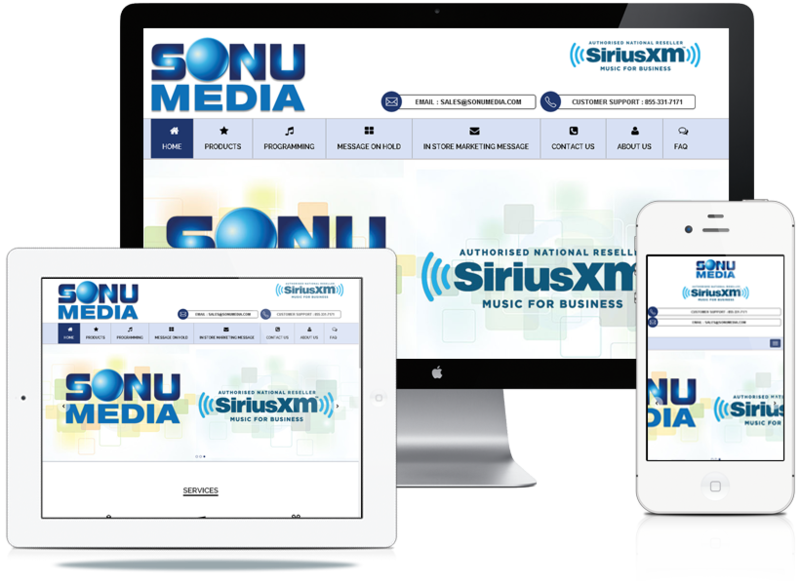 While Sonu Media is a relatively new venture, we bring with us our parent company’s 17 years of experience in the satellite television industry. Sonu Satellite, our principal of business, is a well-known brand, specializing in the hospitality and commercial industry. Sonu Satellite has installed thousands of satellite systems in all classes of commercial properties ranging from offices and restaurants to secure state and federal governmental buildings to five star hotels. By understanding their customers’ needs and utilizing only the most skilled technicians, Sonu Satellite has successfully built a solid reputation as one of the top retailers in the country. 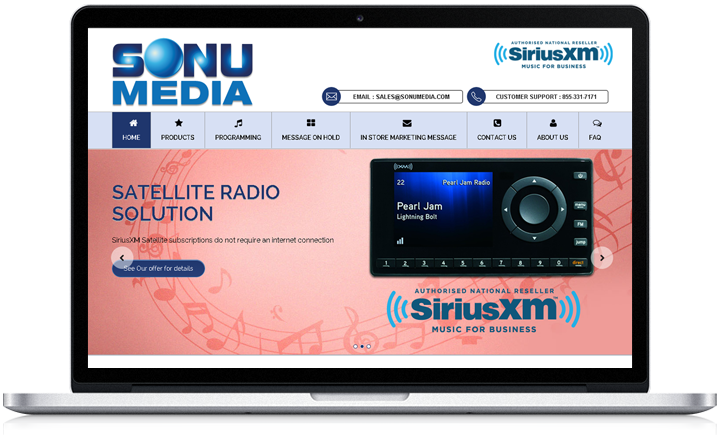 Like Sonu Satellite, Sonu Media offers the highest level of customer support and service nationwide. No job is too big or too small. 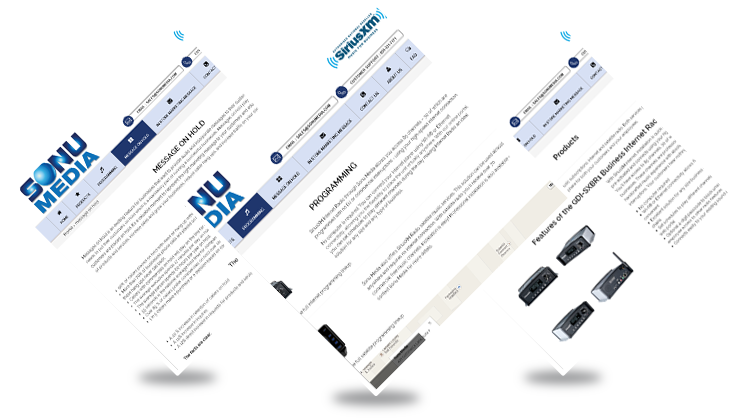 We offer sales, installation and maintenance of commercial-grade antennas, receivers, media players, speakers and amplifiers. Our sales and customer support team are trained to provide you with friendly, knowledgeable service. 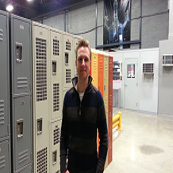 Our technicians are accustomed to working in commercial establishments and deliver professional grade installations no matter what system they are installing.